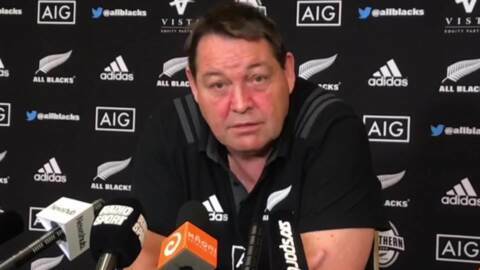 All Black coach Steve Hansen has backed his skipper Kieran Read, saying at the team naming for the test against Italy today that "he's got all the respect in the world from the team." 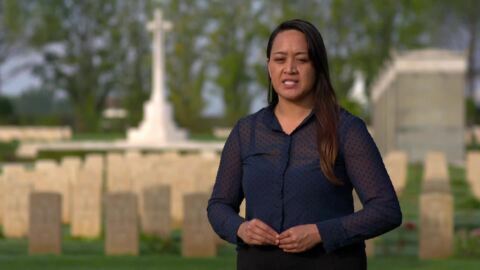 It is our rangatahi who will keep the memories of the past alive, paying respects to those who fought for us during the world's wars. 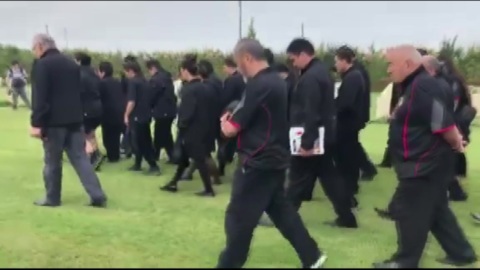 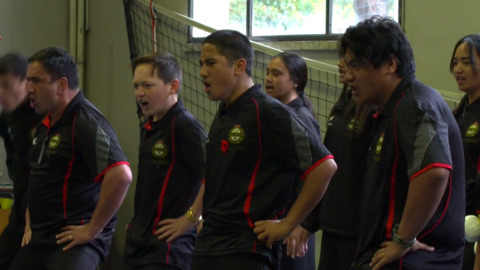 Earlier this month, fourteen students from Te Kura Mana Māori o Whangaparāoa made their way to the ancient sites of Italy on the historical and cultural journey of a lifetime. 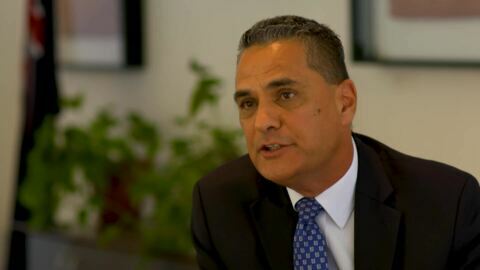 New Zealand Ambassador to Italy Patrick Rata says he’s inspired by his late Uncle, former Māori politician, Matiu Rata. 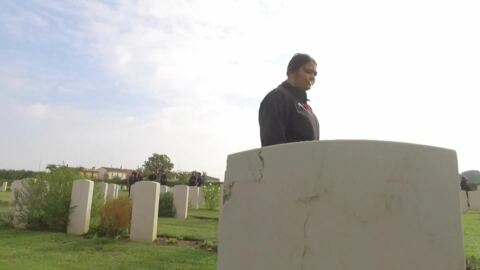 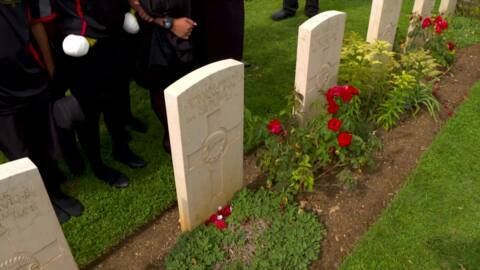 A group of students from Te Kura Māori o Whangaparaoa has made a historical visit to Cassino, the scene of one of the bloodiest battles of WWII.